Washington, DC — On Thursday, July 14, thought leaders from civil society, industry, academia, and government will meet at the Center for Strategic and International Studies (CSIS) in Washington, DC for IGF-USA – the preeminent conference on Internet governance in the United States. The Internet Governance Forum USA (IGF-USA) is a multistakeholder effort to illuminate issues and cultivate constructive discussions about the future of the Internet. 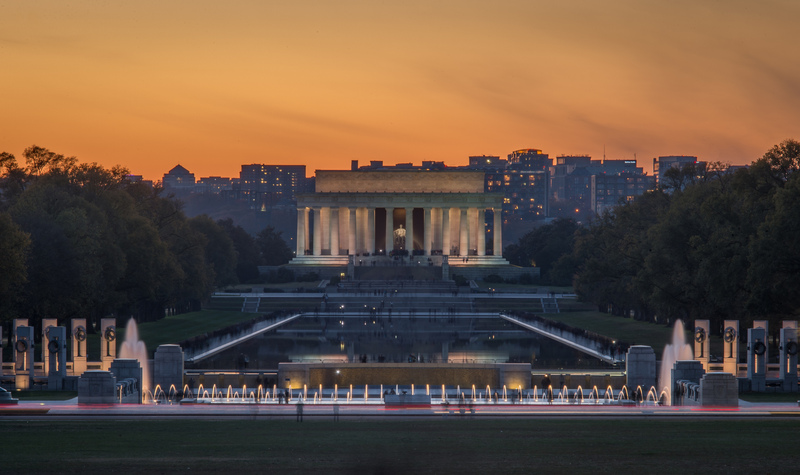 The Greater Washington DC Chapter of the Internet Society (ISOC-DC) has proudly served as the Secretariat and organizational home of the IGF-USA since 2014. This year the IGF-USA will present a full day conference at the Center for Strategic and International Studies (CSIS) in Washington DC. This year’s IGF-USA will feature panels, keynotes, and plenaries discussing issues vital to the continued growth of the Internet and increasing its benefits for all. We invite you to take part in sharing ideas on connecting the unconnected, privacy vs. security online, balancing human rights and online content, improving broadband for everyone, and much more.As always the IGF-USA 2016 will be host to interactive sessions with representatives from across the Internet community and is your opportunity to engage with an array of stakeholders on issues that matter to you and Internet governance as a whole. Key forum topics include IANA transition, ICANN accountability, broadband access, online privacy, Internet of Things, and digital trade. When: Thursday, July 14, 2016 at 8 a.m.
Catherine A. Novelli – Under Secretary of State & Senior Coordinator for International Information Technology Diplomacy. Lawrence E. Strickling – Assistant Secretary for Communications and Information and Administrator, National Telecommunications and Information Administration, U.S. Department of Commerce. Ambassador Daniel A. Sepulveda – U.S. Coordinator for International Communications and Information Policy, U.S. Department of State. Lee Rainie – Director of Internet, Science and Technology Research, Pew Research Center. Dr. David Farber – Adjunct Professor of Internet Studies and Distinguished Career Professor of Computer Science and Public Policy, School of Computer Science, Carnegie Mellon University. View the complete program and schedule for the 2016 IGF-USA.